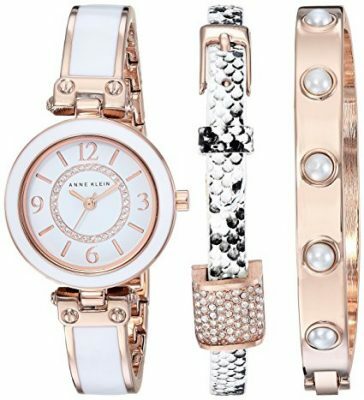 Amazon’s Deal of the Day is a selection of gorgeous Anne Klein watch and jewelry sets up to 60%, just in time for Mother’s Day! Prices start at only $39.99. Anne Klein was an innovator, passionate creator, and visionary who helped define the landscape of American fashion. For more than forty years, Anne Klein has been synonymous with American style, creating clothes that are immediately recognizable for their sophistication, wearability and, most of all, their relevance to women’s lives. To this day, her clothing continues to do more than simply meet a woman’s fashion needs, it provides this woman with a form of self-expression and empowerment. Save Big on the WORX 20V String Trimmer & Multi-Purpose Blower!